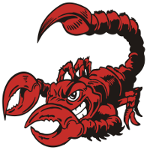 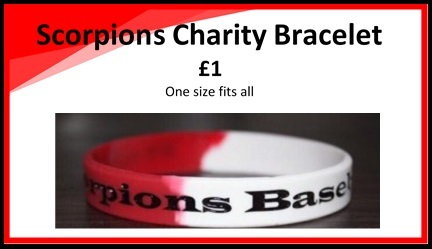 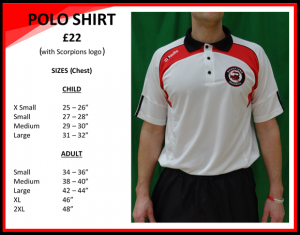 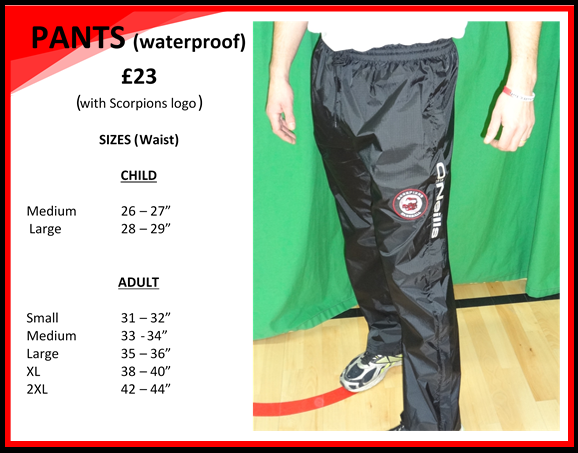 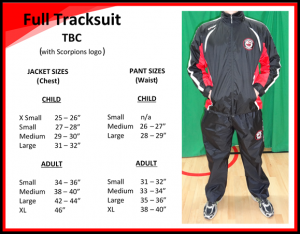 Welcome to the Hull Scorpions merchandise page. The 2016 season will soon be upon us and the club would like to introduce our new range of jackets, shirts, tracksuits and baseball caps. 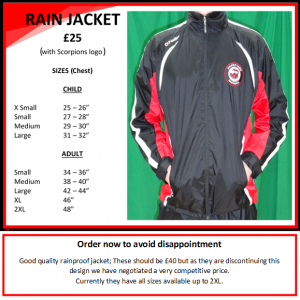 There is a minimum order quantity of 12 and delivery is approximately 3 weeks.